Are you satisfied with the one-on-one talk of Pres. Duterte with Atty. Panelo? 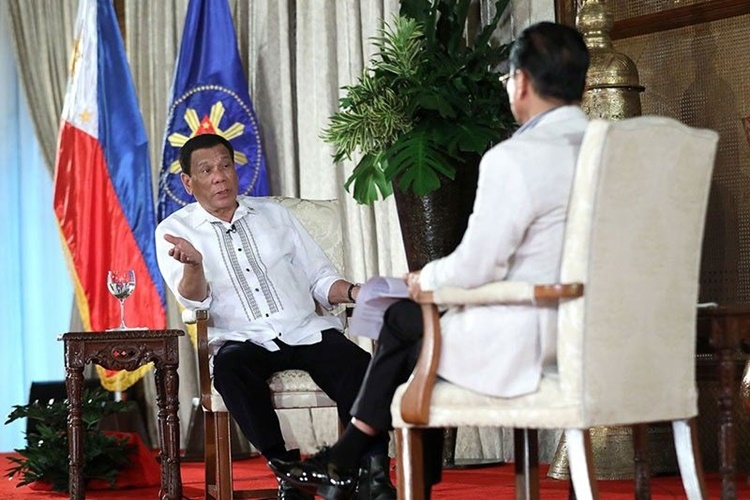 DUTERTE – Philippine President Rodrigo Roa Duterte had a one-on-one talk with Attorney Salvador Panelo. Pres. Duterte was set for a nation address yesterday, September 11. Lots of people waited for the President to speak and many are curious as to what his topic would be all about. It sparked expressions of hope from the public. Many Filipino people expressed their hopes that the President will talk about the speedy inflation rate in the country. It is one of the pressing issues in the Philippines now. Undeniably, the prices of goods and basic commodities are increasing and the budget of many families no longer fit. The “nation address” of the Pres. 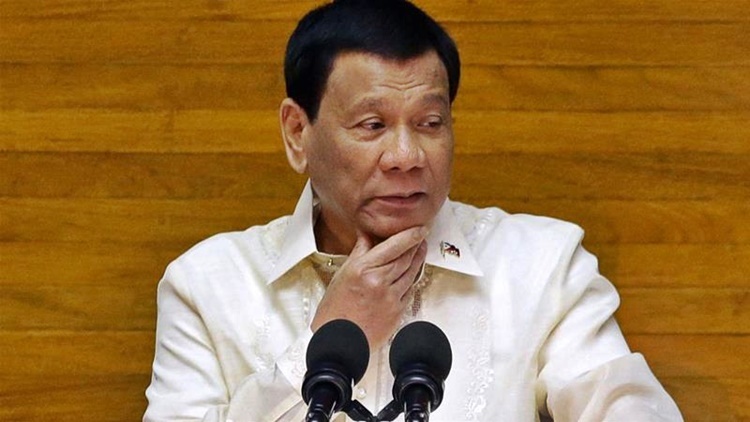 Rodrigo Duterte was set at 3:00 o’clock in the afternoon. A few minutes before it, reports about the format broke in. The 73-year-old President did not prepare a speech but instead, he had a televised talk with Atty. Salvador Panelo. Questions were raised by the lawyer and the President answered it. Among the topics during the one-on-one talk of Pres. Duterte and Atty. Panelo are the case of Senator Antonio Trillanes IV and the inflation rate in the country. According to the President, Solicitor General Jose Calida found something wrong in the granting of amnesty to the Senator. He stressed that wrong is wrong. With regards to the inflation rate, the national leader expressed that he’s talking with the economic managers about it. Based on a report on ABS-CBN News, the one-on-one talk of Pres. Rodrigo Duterte and Atty. Salvador Panelo gained different reactions. There are those who were not satisfied by it while there are those who are content with what he said. What can you say about it? Are you satisfied with the statement of the President? You may share this article if you are not. Also, feel free to express your opinions below through comments.